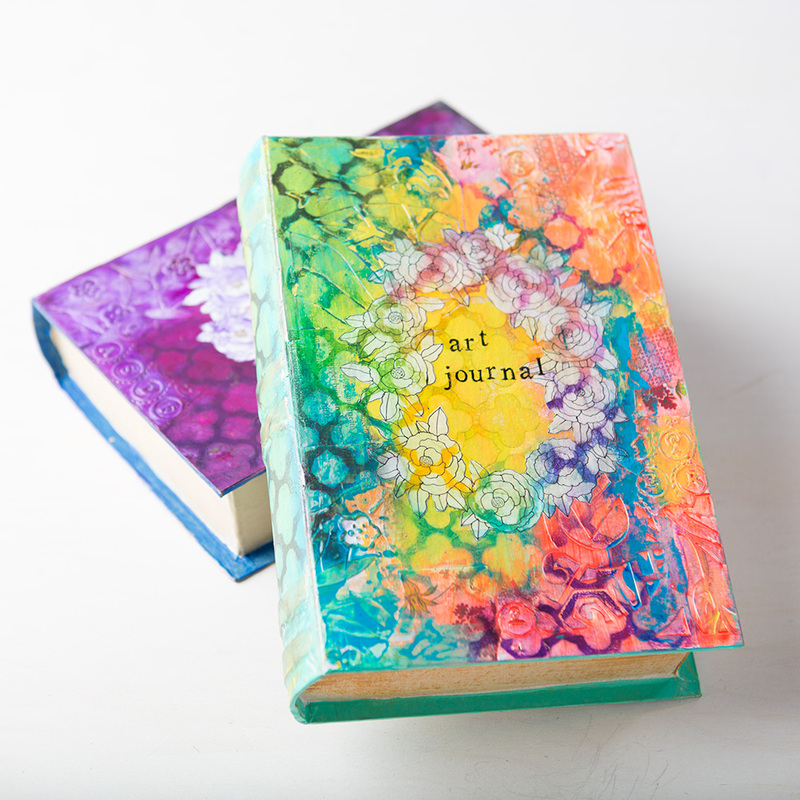 Are you a lover of art journaling? 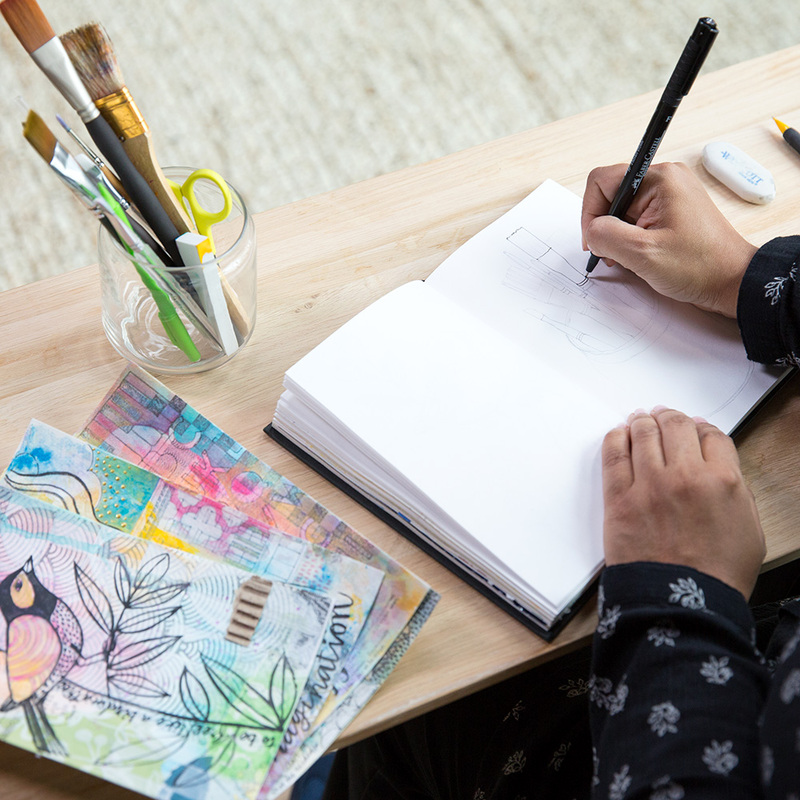 Do you find amazing the idea of keeping an everyday artistic diary and practicing your drawing and painting skills? Today, I’m happy to share with you a New Class! 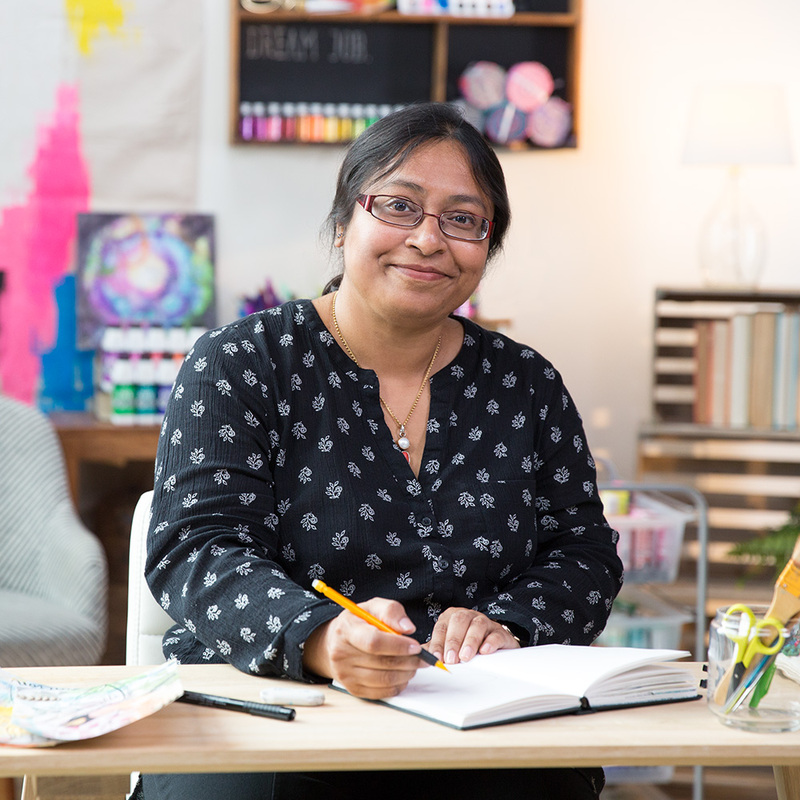 Art Journaling with Mou Saha on Creativebug. Join designer, coloring book author, and our Daily Drawing Challenge contest winner, Mou Saha, in an artistic exploration of mixed media materials on single art journal pages. In these lessons, you will learn how to create rich, layered backgrounds using dyes, draw everyday objects in a simplified form, and add stamped letters to document your day or record an observation. Once you’ve created a focal point, you’ll learn how to finish your pages with doodled details and dimensional elements. 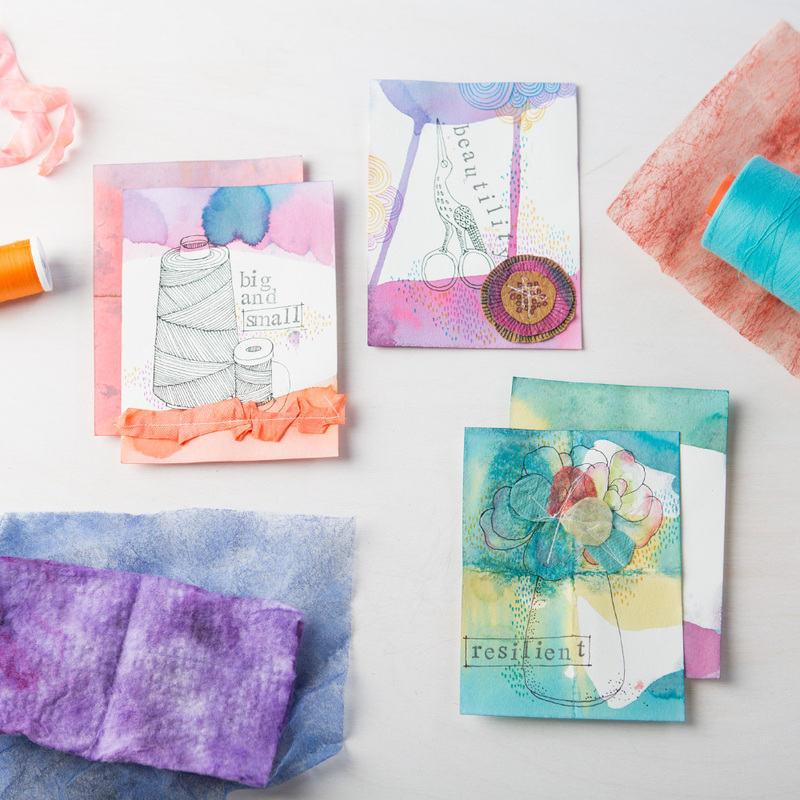 Whether you’re new to art journaling or a seasoned mixed media artist, you’ll enjoy this playful and experimental way of approaching art. From the pics, I found it so fascinating! Do you think?